Why Do I Choose To Invest in Bangladeshi Tech Startups? 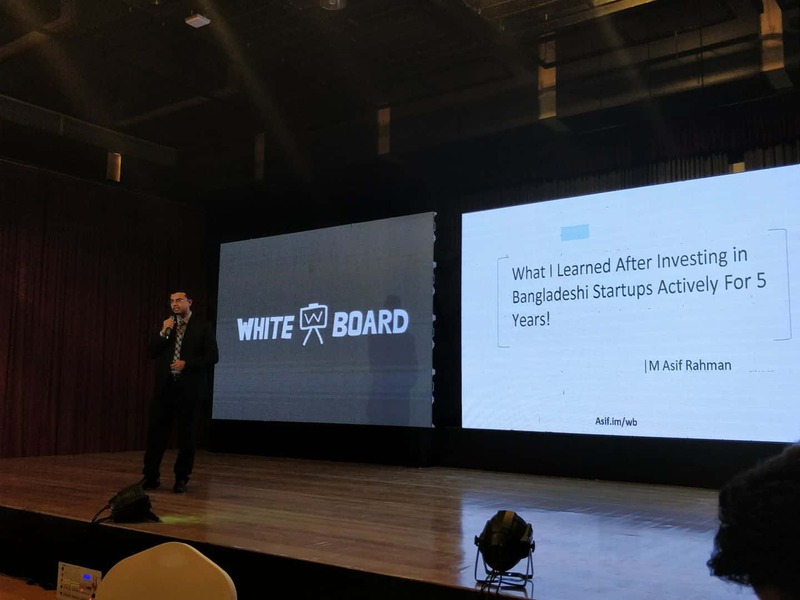 Last December I was invited by GrameenPhone Whiteboard to present a keynote at the FundStarter Event about my Investment Experience in Bangladeshi Tech Startups. It was a closed-door event, and they allowed me to share my experience freely. It was a very blunt presentation, where I spoke from my experience why I invest, what works and what are the main reason startup fails here.